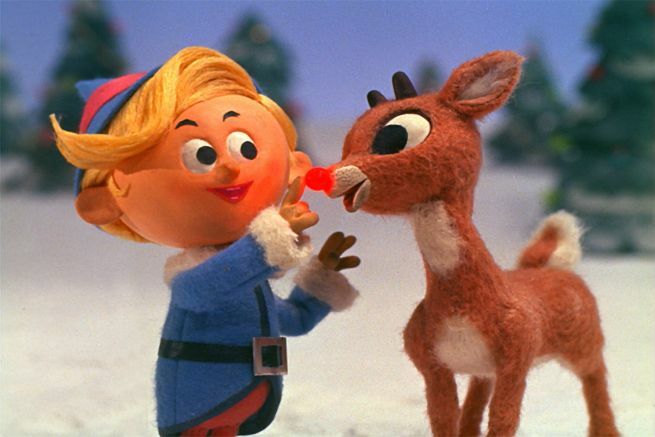 Arthur Rankin Jr. best known as the animator, producer and director behind the stop-motion TV specials Rudolph the Red-Nosed Reindeer and Frosty the Snowman, has died, according to The Hollywood Reporter. He was 89. Co-founder of the Rankin/Bass production house with Jules Bass, the pair became well-known for their impressive and visually-unique style of stop-motion animation. The Ballad of Smokey the Bear, The Wacky World of Mother Goose, Santa Claus Is Comin’ to Town, The Little Drummer Boy, The Year Without a Santa Claus and the 1980s animated series Thundercats. He and Bass also co-directed The Last Unicorn in 1982. Rankin died Thursday at his home in Bermuda, according to local sources. He is survived by a wife and two sons.